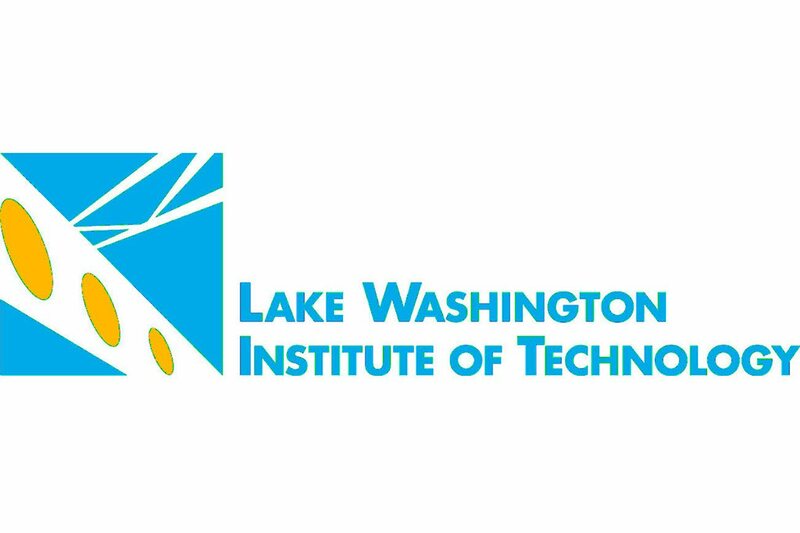 Lake Washington Institute of Technology is seeking qualified medical assisting instructors. All instructor positions require two years' work experience; college teaching experience and industry certifications are preferred. View information on the Medical Assisting Program here. This recruitment is to establish an applicant pool for future adjunct faculty vacancies. The college hires adjunct faculty on a quarter by quarter basis, dependent on enrollment. If you're selected for an interview for a potential future vacancy, a college representative will contact you. 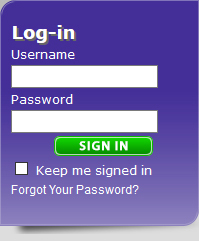 You must submit an online application, including resume and letter, at http://www.lwtech.edu. We do not accept hardcopy, faxed, or emailed application materials. All application materials become the property of Lake Washington Institute of Technology.